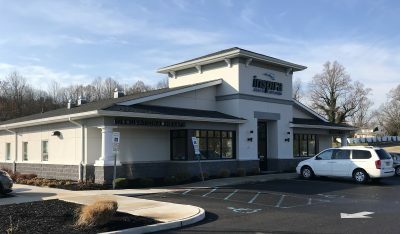 City of Vineland, Cumberland County, NJ – Inspira Health wished to construct a new facility at the recently completed Bottino’s ShopRite in Vineland. 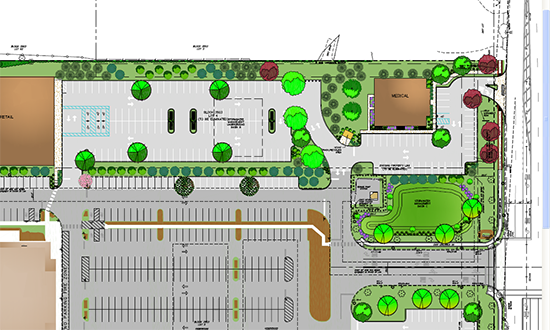 CES previously completed surveying, design, and approvals for the major commercial shopping center. The new grocery store is now open and very successful. To build on this success, CES has taken the available land and designed the site to accommodate the proposed medical building. The new facility will share the existing infrastructure that includes sewer, water, and stormwater. 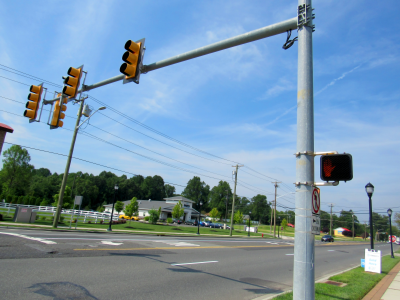 Construction also includes significant highway improvements and a new traffic signal on Landis Avenue. CES is proud of the many similar successful site plans the company completed in our 50-year history. Through persistence, CES’ professionals will see that your project’s succeed as well.